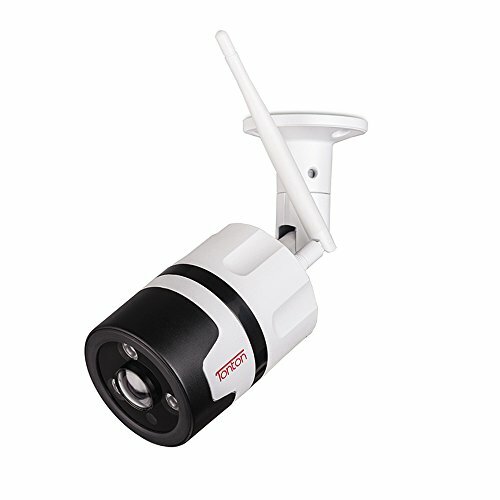 [6-inch Commercial-Grade Outdoor PTZ Camera] – IP66 graded weatherproof shell with an operating temperature rating at -4~140 degrees Fahrenheit. 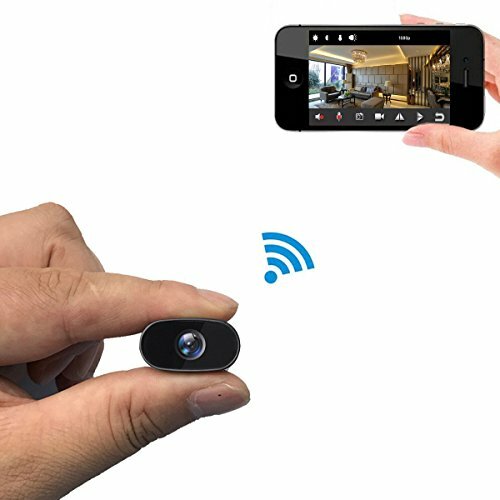 The camera is equipped with a 1/2.8″ Sony IMX 307 Starvis Sensor and delivers full 1080p@30fps with an option to add additional microphone (mic is not included) for sound pick-up. 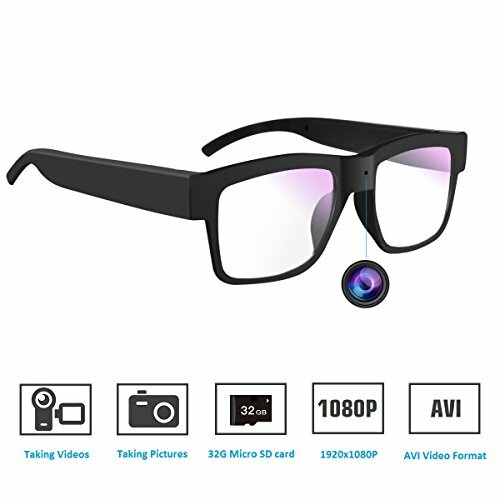 [20x Super Optical Zoom] – Zoom to enlarge and capture details of distant objects with its stunning 20x zoom capacity. 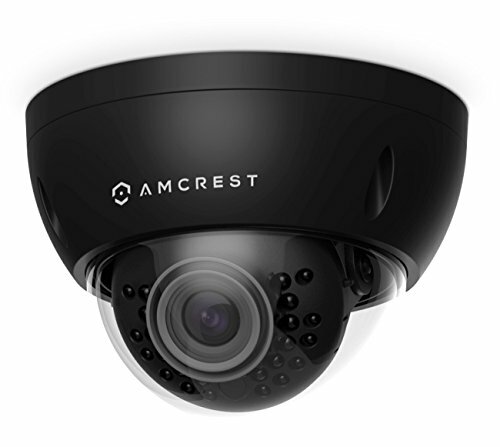 At night, you are able to see up to 800ft away from the camera with a switchable low beam/high beam LED set in response to the level of zoom. 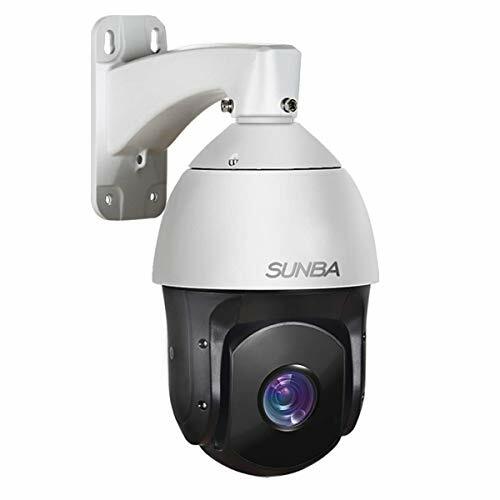 In addition, the camera has IEC 60825-1 Certified on its laser infrared LED to meet US safety standard. [Convenient Power over Ethernet Wiring] – PoE means running one ethernet cable to deliver both network and power signal with a 802.3at (aka.,PoE+ at least 25W single port) adapter. H.265 HEVC with reduced bandwidth and storage taken (on Blue Iris, VMS Client or Sunba H.265 NVR only). Backwardly compatible with H.264 supported software/NVR. 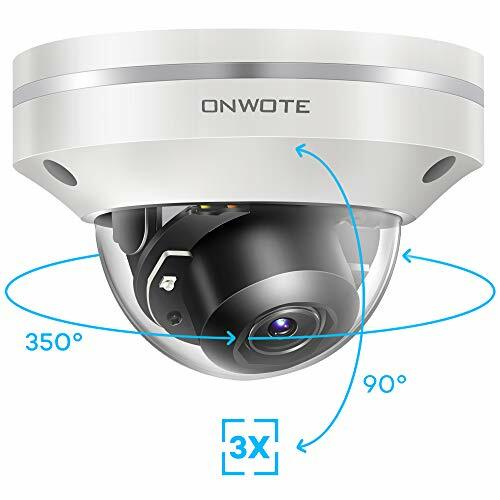 [2-Yr Warranty & ONVIF compliant] – You are covered! 30 days return & 60 days US advanced replacements & 2-yr US Manufacturer’s warranty. 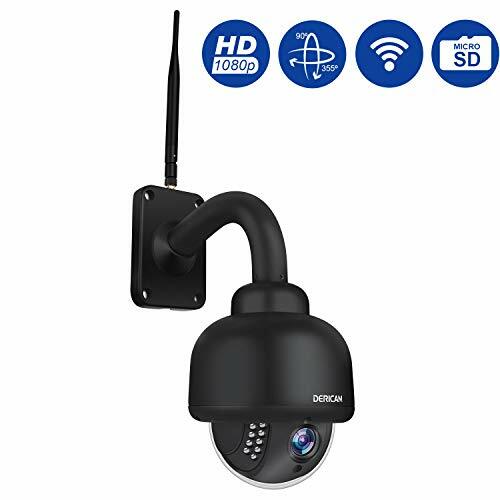 Onvif compliant: Blue Iris (SUNBA: H.264/H.265 34567), QNAP, Synology and Security Spy compatible (in H.264 format only).